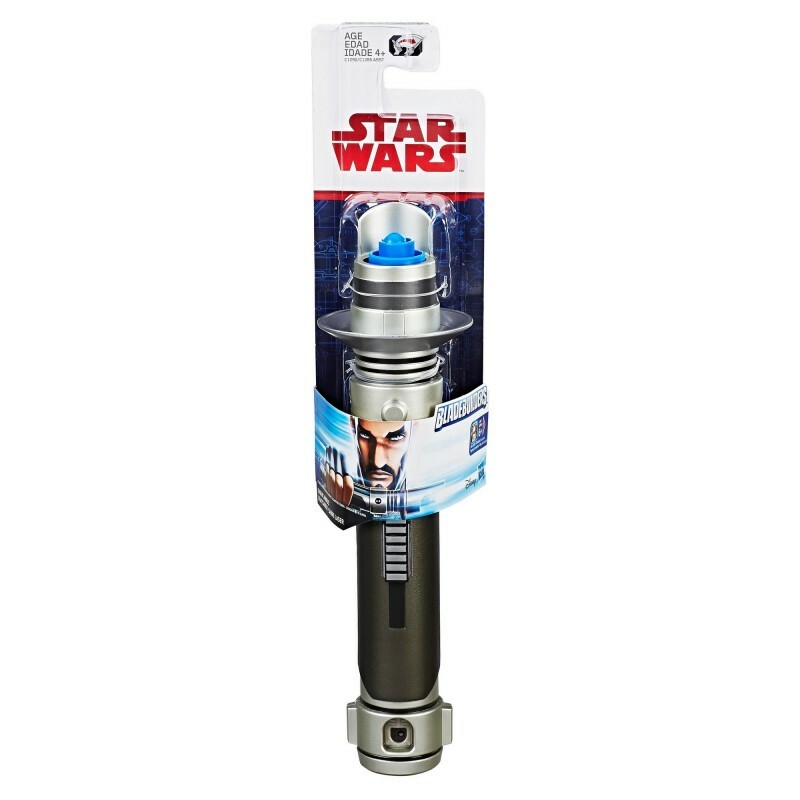 Imagine the thrill of a heated battle with this Star Wars Rebels Kanan Jarrus Extendable Lightsaber that extends with a flick of the wrist. Combine with other Lightsabers in the BladeBuilders system (each sold separately) and imagine the thrill of battle with a custom Lightsaber! • A toy does not light up.